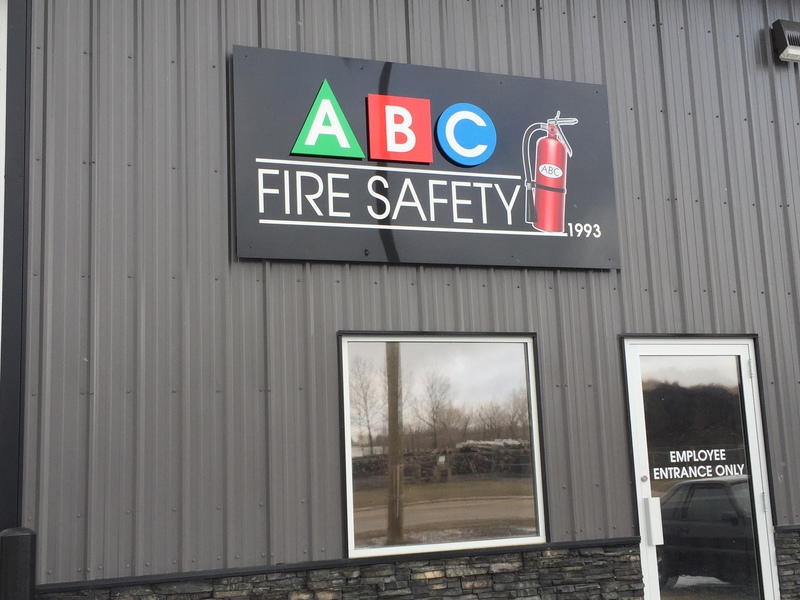 We are a fire safety business located in Camrose, Alberta. 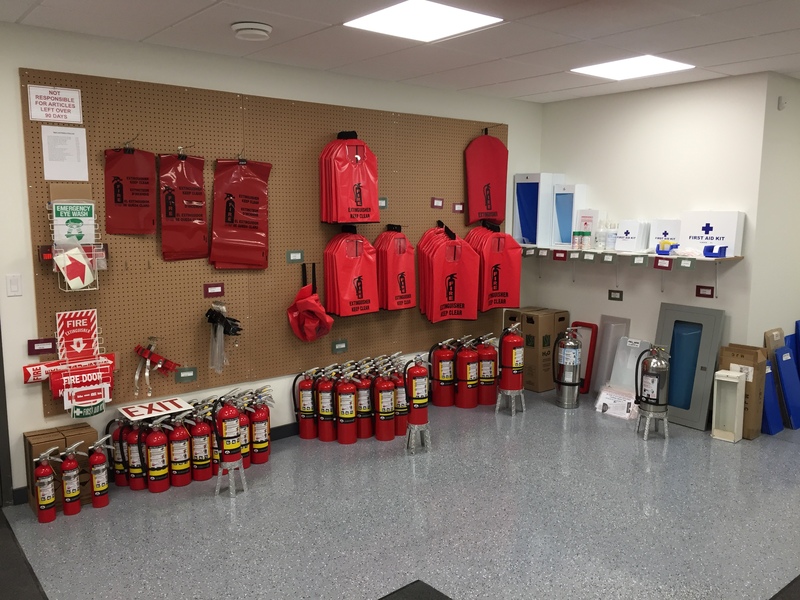 Our goal is to provide proper fire prevention equipment and training to our customers. On site service for kitchen fire suppression systems. 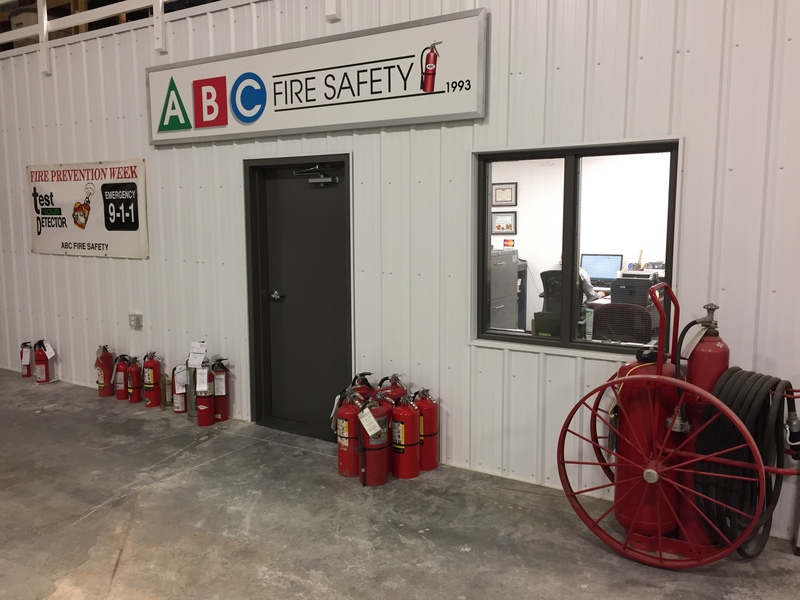 Inspection and certification, maintenance, recharges, 6 year breakdowns, hydrostatic testing, and on site service for any ABC, CO, or K class fire extinguishers. How long does my fire extinguisher last? 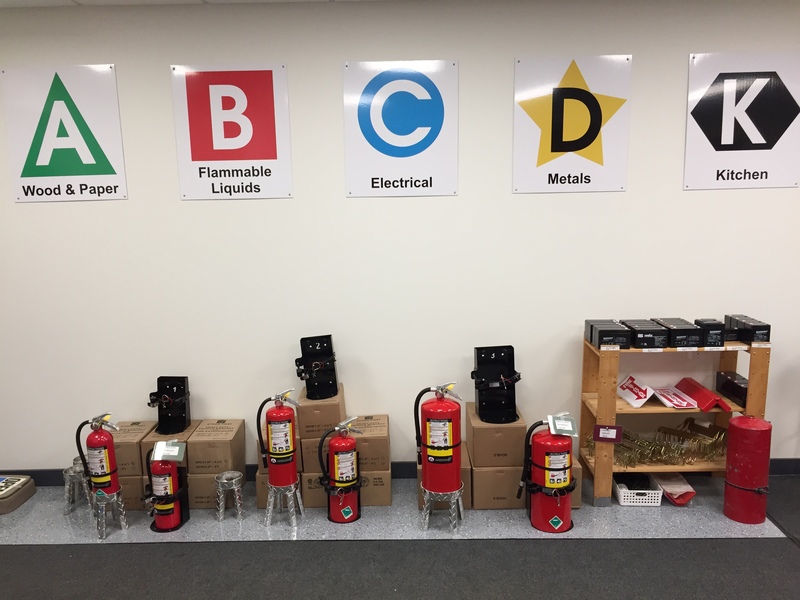 Fire extinguishers need to be brought in every year for annual maintenance and inspection, every six years from the manufacturing date for a six year breakdown, and every 12 years from the manufacturing date for hydrostatic testing, K Class extinguishers must be recharged every five years, and inspected yearly. Do I have to come in for a yearly inspection? Yes, under the NFPA10 all extinguishers must be inspected yearly. Do you do recharges/6 year breakdowns/hydrostatic testing? Yes, please see our Products and Services page for more details. How often should my restaurant fire suppression system be inspected?